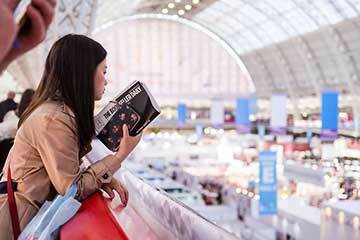 With more than 200 events a year, expect to find something for everyone at Olympia London. Still got a question? Visit our frequently asked questions. Follow us on Twitter and stay up to date with the latest event and venue news. 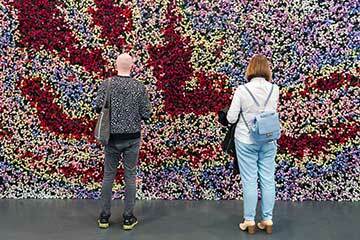 Discover handy tips to help you make the most of exhibiting.